One of the bands attracting the most attention in today’s music scene is FLOW, a five-piece rock act made up of two MCs, a drummer, a bassist and a guitarist. The two brothers, Kohshi and Take, started their band activities in 1993, when they were still students. Kohshi’s big idol was no one other then hide (X-Japan). Not much later they started their first own (X-Japan) cover band, called WYBURN. A guy from their neighbourhood who was a big fan of Yoshiki joined them on drums. Kohshi took hide’s part in the band, and Take took Pata’s role. 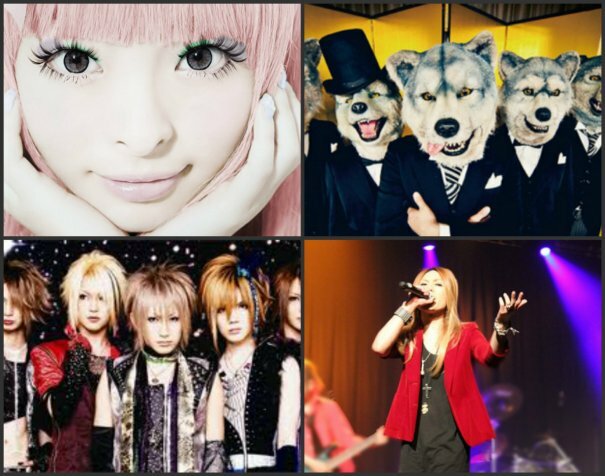 With the end of X-Japan, the band changed from a X-Japan cover band to a hide cover band, and they changed their name to Pinking. Around this time they also wrote some of their own songs, and the brothers developed themselves from a cover band to an independent band. They released their first demo-tape, and after it sold out they wanted to change their style. They thought about creating a band with two vocalists and light hip-hop influences. They formed FLOW in 1998, and were eventually joined by Keigo (vocals), Got`s (bass) and Iwasaki (drums) he joined in 2000. 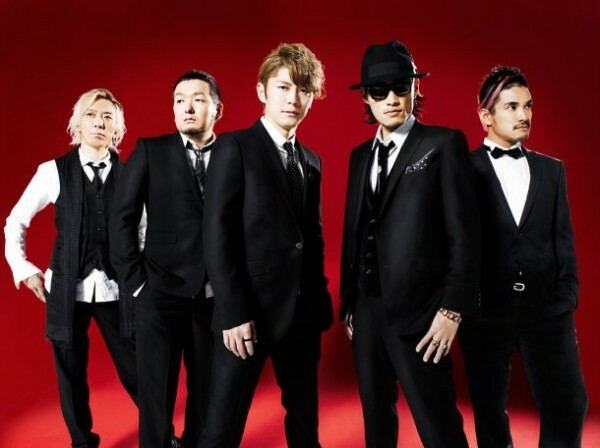 In 2001, they released their 1st maxi single "FLOW #0", playing various energetic live-shows around Japan. Consequentially, they appeared on the Indie Chart. A big moment for the band came when they opened at “Tug Of Rock’n Roll”, an outdoor festival held in Okinawa in August 2002. FLOW’s creative instrumentation, and the dynamic of the two vocalists singing alternately and then together made them an instant audience favorite. Their limited-edition single quickly sold out, and the success continued as they released two mini-albums within the same year, both of which took nationwide indie charts by storm. 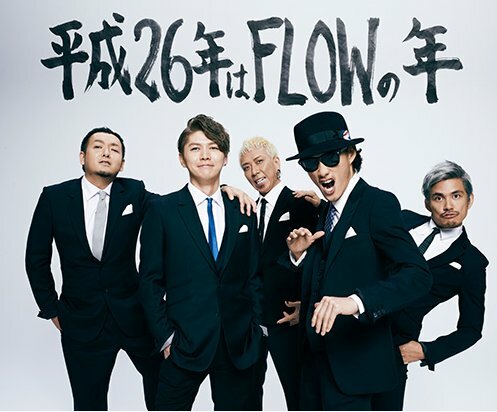 “Okuru Kotoba”, FLOW's first cover single, was released in January 2003. It remained on the Oricon indie chart for seven consecutive weeks and also hit an impressive #6 on the overall singles chart. In the spring of that year, their first full-scale album “SPLASH!! !” debuted at #2. 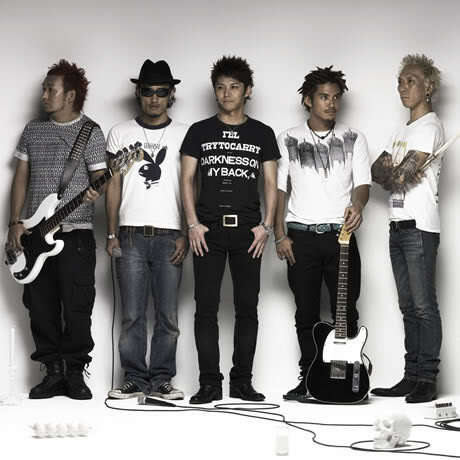 In July 2003, FLOW released the single "BURASUTA" on a major label, Ki/oon Records. 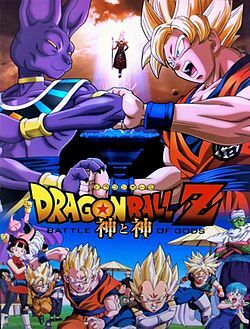 In April 2004, they released "GO!!! 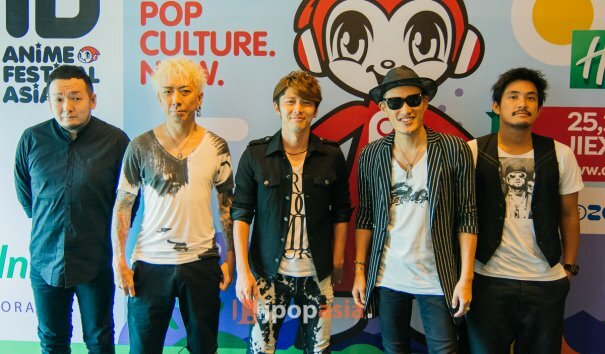 ", which stayed on the Oricon Top 10 Chart for three weeks. In May 2004, FLOW released their first major album, entitled "GAME". A string of singles followed and in July 2005 the band released its third album, "Golden Coast." 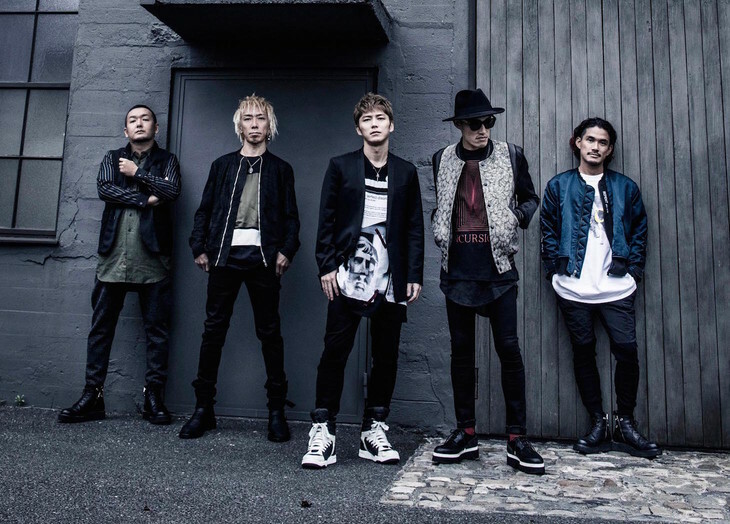 Since the release of "Golden Coast," FLOW has released two singles with new A-sides, but one of these ("Around the World/Kandata") was a double A-side release. "Colors" is the band's fourth single. The song "GO!!!" was Naruto's fourth opening and the song "Re:member" the eighth theme. "Days" was the first opening for BONES's Eureka Seven, and "Realize" was the opening for the PlayStation 2 video games based on the same series. 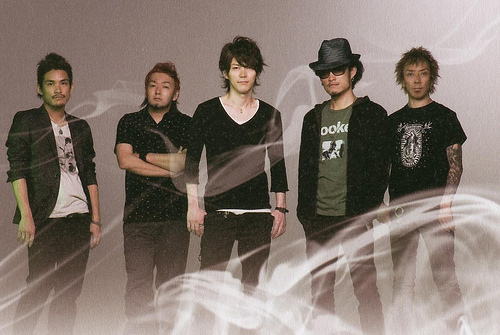 FLOW performed COLORS in 2006, the first opening for Sunrise's original series, Code Geass - Lelouch of the Rebellion. 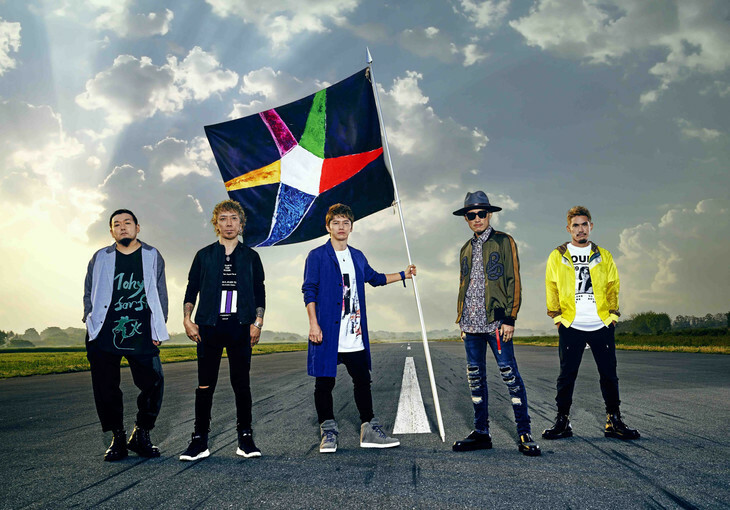 Their song ANSWER is the first Opening for the Live Action J-Drama "Tantei Gakuen Q" They performed NIGHT PARADE with the hip-hop band Home Made Kazoku. They will be releasing a new song by the name of Arigato. 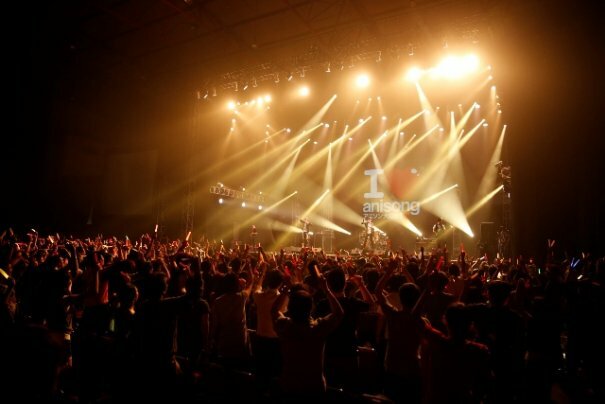 The new release for 2010, "Sign" was made for the opening song of Naruto Shippuden. In addition to that,"nowhere kimi ni okuru orera nari no ouenka" a beautiful song is in the album. 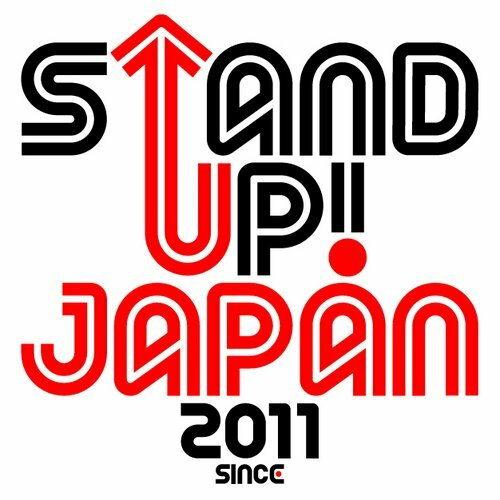 The new second release for 2010 is "CALLING" which will released on May 12th. 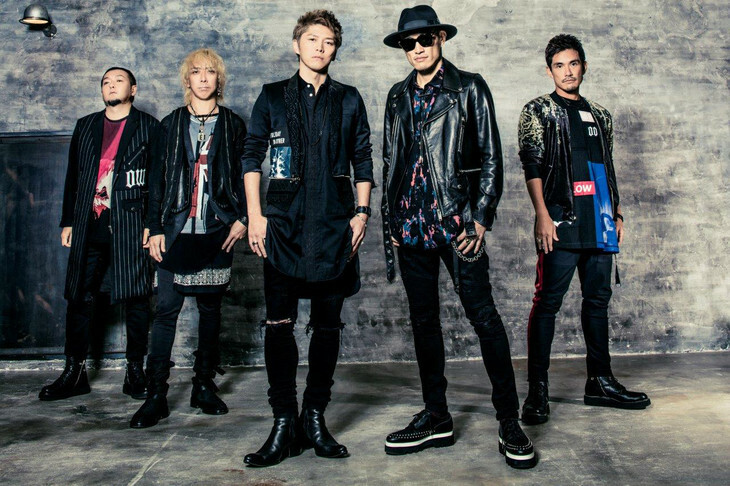 Calling is the ending song for a new anime series, "Heroman". 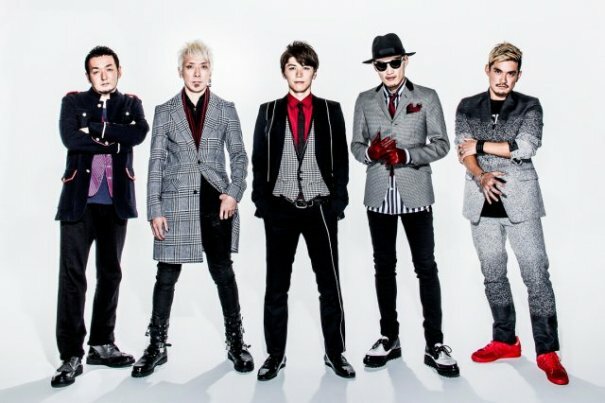 [Jpop] FLOW To Provide Theme Song For Upcoming Drama "Sachiiro no One Room"
[Jpop] FLOW Announces New Mini Album "Fighting Dreamers"
[Jpop] FLOW Announces First World Tour "FLOW WORLD TOUR 2015 Kiwami"
[Jpop] FLOW - Musical Guest of Honor at AnimeFest In Dallas, Texas And New Album Release "26 A Go Go!!!" 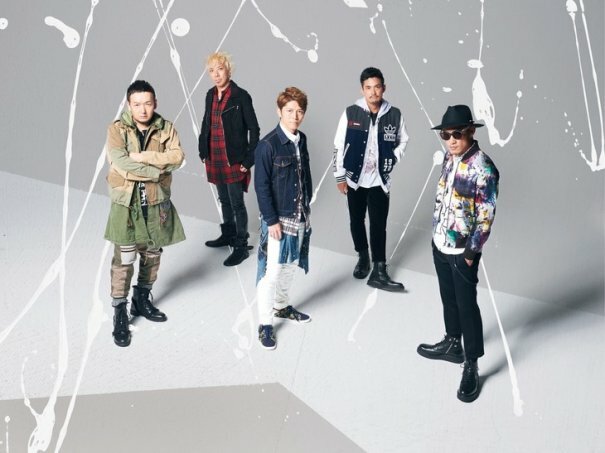 [Jpop] FLOW Releases "HERO ~ Song of Hope"